A little eye candy for your desktop wallpaper. Click image for 1920x1200 resolution. Save and enjoy! 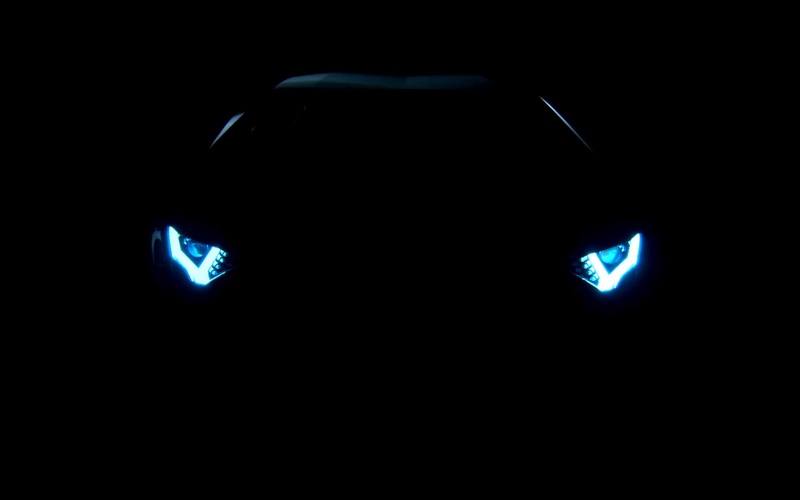 Screenshot captured from Top Gear's review of the Aventador.